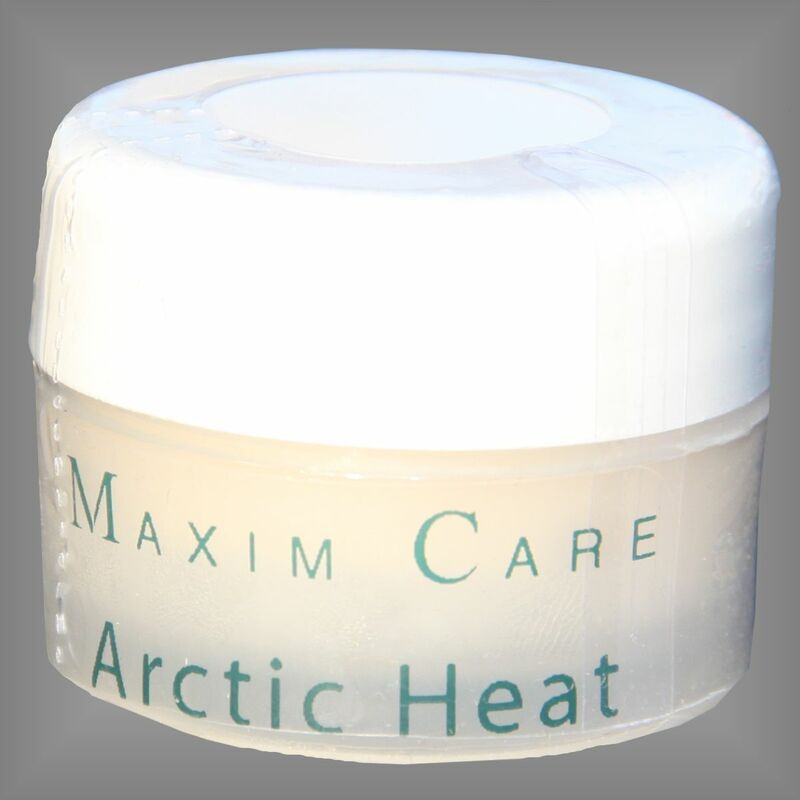 Maxim Care Sportif Arctic Heat Muscle and Joint Relief Cream offers a unique combination of deep penetrating, natural anti-inflammatory ingredients including Emu Oil. This exclusive formula offers fast, effective, soothing relief from the symptoms associated with sports injuries, sore muscles, and painful joints. Great for arthritic pain and sports injuries. Contains key ingredients to help alleviate the pain along with glucosamine, chondroitin, and MSM. You will experience a cooling effect when this pain reliever is first applied which gradually gives way to a warming sensation to the affected joint.